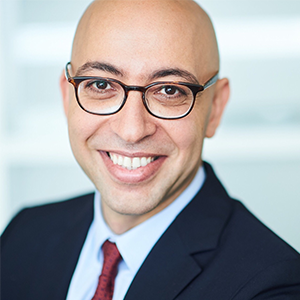 Wassim Chourbaji is Qualcomm’s Senior Vice President and Head of Government Affairs for Europe, the Middle East and Africa. He oversees Qualcomm’s public policy, regulatory affairs and senior government relations in the region. Mr Chourbaji leads a senior team responsible for technology, intellectual property, digital economy, spectrum, standardization, data and competition policies. He has been appointed member of the UK’s Ofcom Spectrum Advisory Board and is also the Chairman of TechUK Communication Infrastructure Council. Mr Chourbaji studied engineering and mathematics.